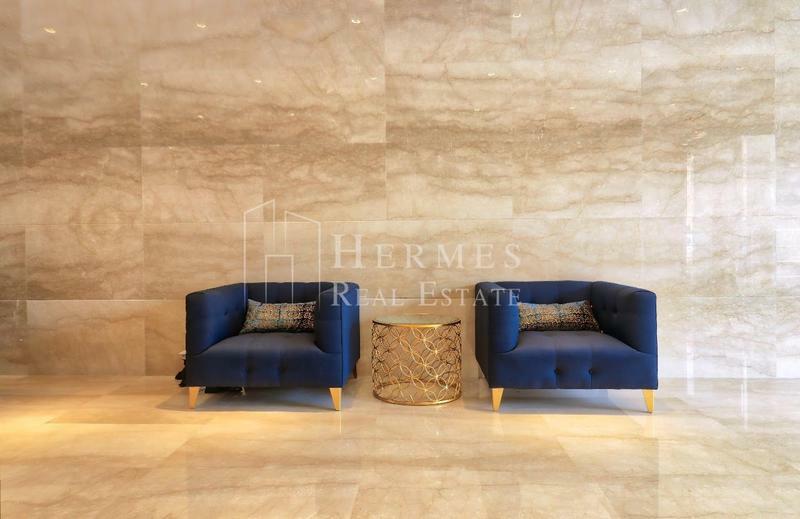 Brand New Apartment \ Building- "City Apartments" located in Dubai, Jumeirah Village Circle (JVC) - Luxury and Outstanding Quality Concept. 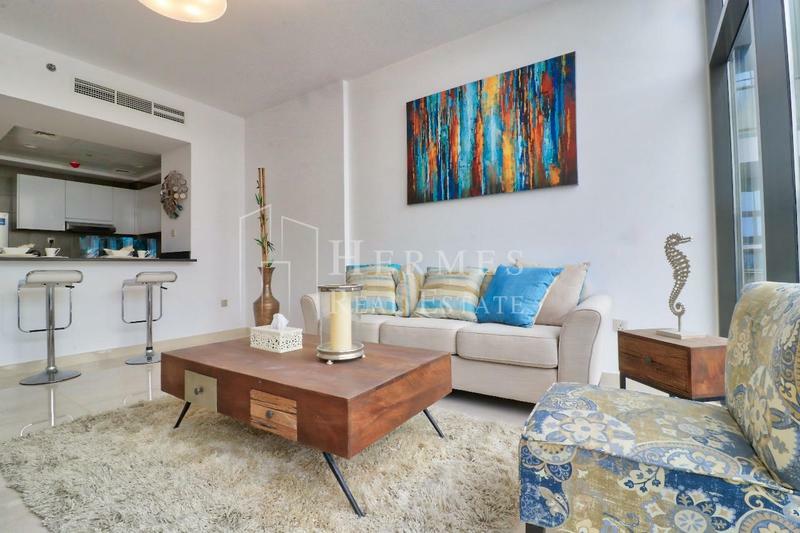 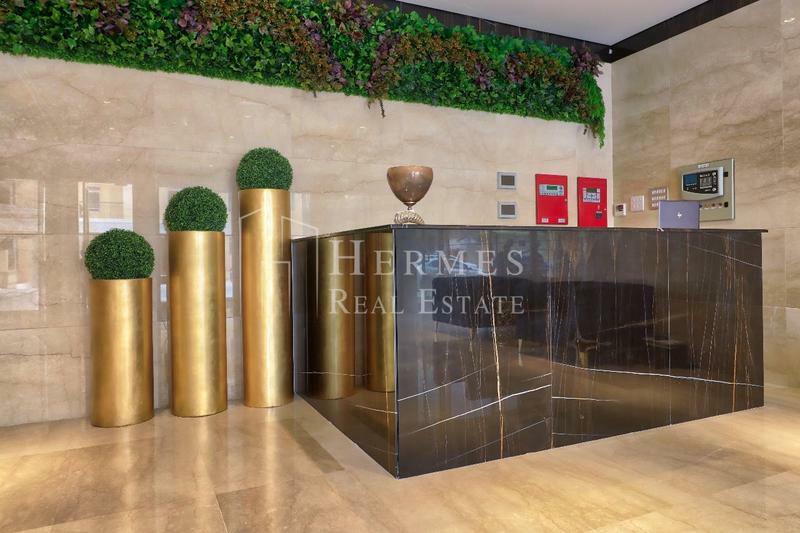 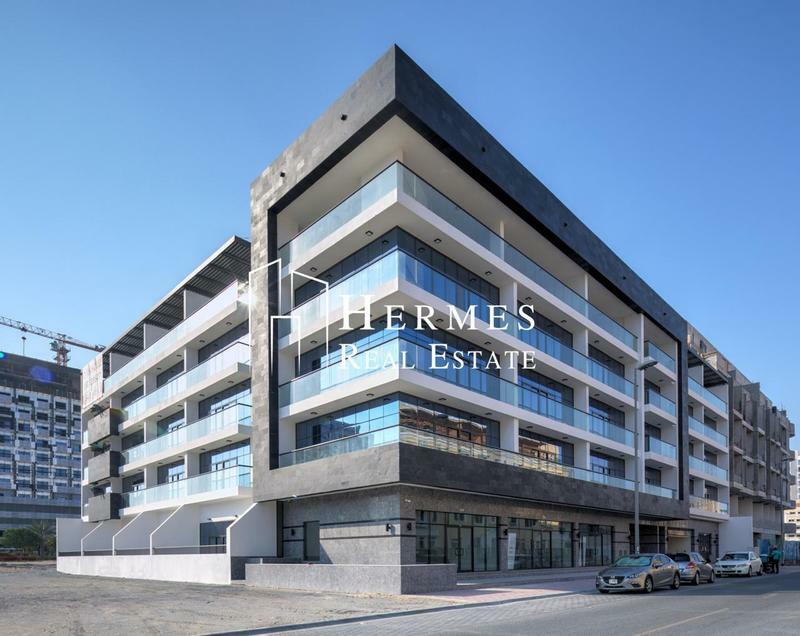 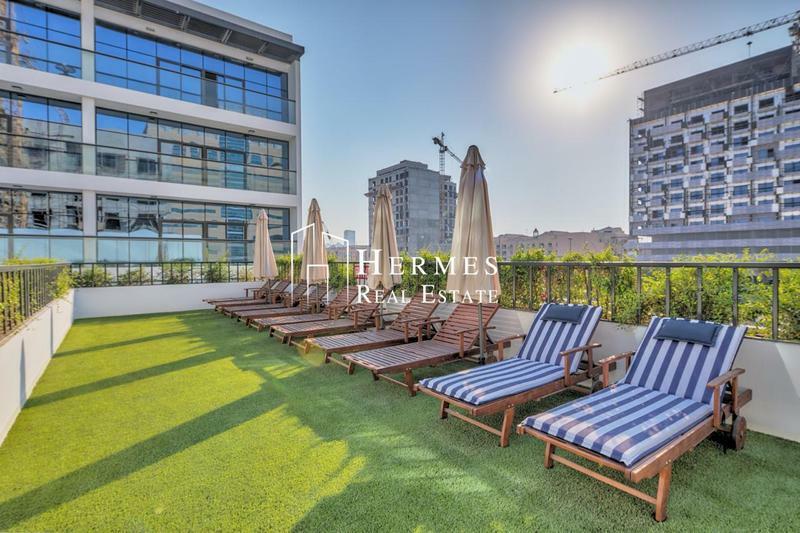 | Freehold |Ready to Move - 1 Bedroom for sale, with private terrace and access to swimming pool, huge space 3x4 of a study room includes AC connection Lights and Fire proof system. 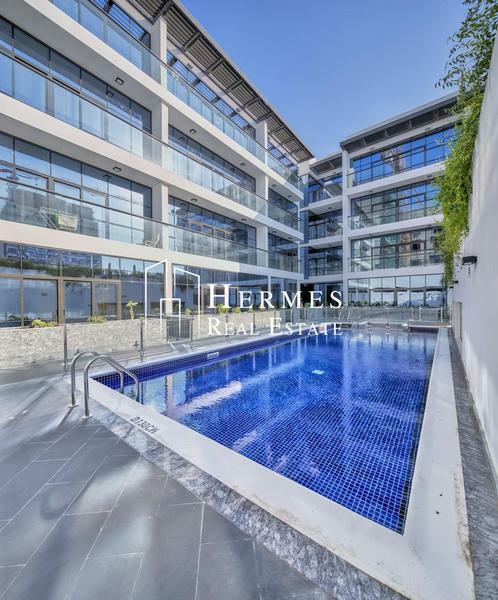 -High Rental Demand and Rental retern up to 8 %.